Tony Blackburn joined Radio Caroline South on 25th July 1964. 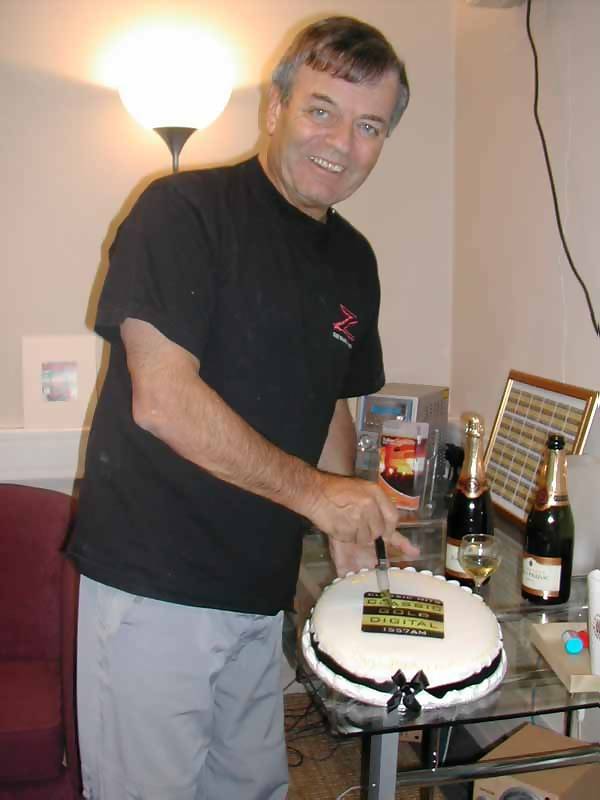 Forty years (and one day) later, here he is celebrating this momentous occasion after presenting the Breakfast Show on Classic Gold Digital. Many thanks to Desmond FitzGerald for the photographs. 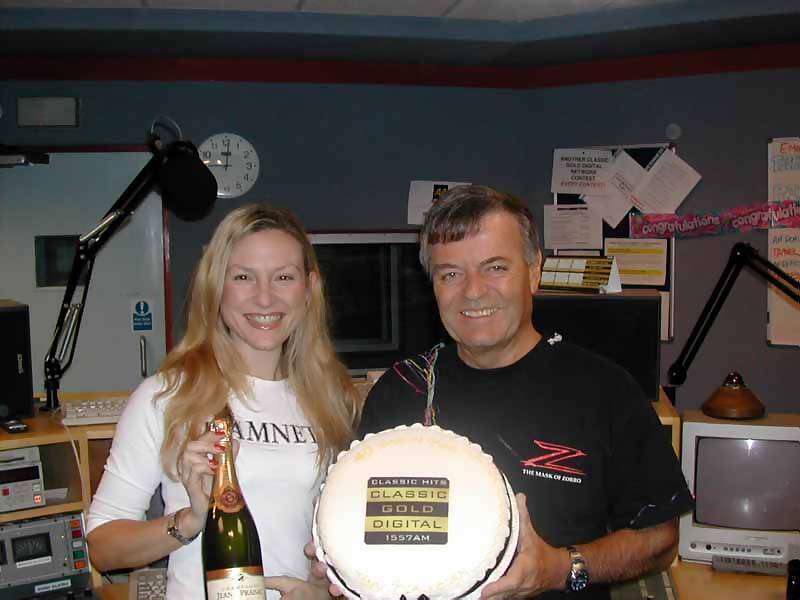 See Spotlight On Tony Blackburn for photos from earlier in his career.